Congrats to all of the 2013 graduates this year, but a huge congratulations to the Taylor High School seniors! Here are the shots from the Senior Fling Photo Booth! 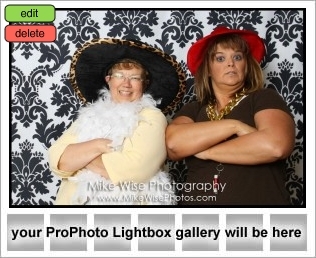 Thanks for including the Mike Wise Photography Photo Booth in your year end festivities! I wish you all the best! Feel free to download and save/print the images from the link below.